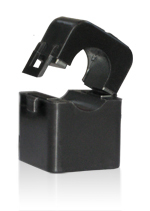 All HACS have a built-in automatic protection circuit for maximum safety, eliminating the need to use shorting bars. Accuracy: Solid Core: 0.1% / Split Core: 0.5%. 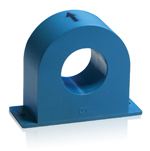 All HACS are supplied with 8ft / 2.5m cable. Maximum cable length: 650ft / 200m. Note: the selection of HACS varies according to your choice of instruments.